Pewter colored 100% Wool HALF YARD piece from Marcus Fabrics. This wool is part of a collection called The Seasons Wool. It's the perfect weight for appliqué, in a color range from rich autumn tones to the softer hues, allowing for layered appliqué with shaded effects inspired by nature. approximately 18" x 44". Must be dry cleaned. 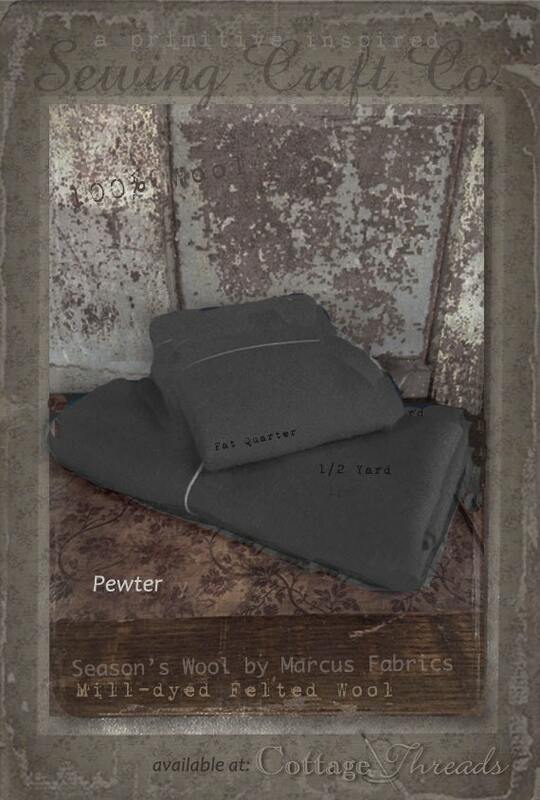 This Pewter color wool has been felted, saving you the time of having to do it yourself. This ensures that it is ready for you to use straight away. 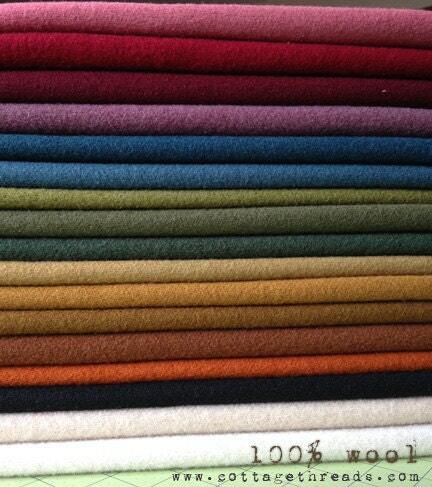 Felted wool is a woven wool fabric that's been washed and agitated in hot water and dried with heat. This process condenses and compacts (felts) the fibers and results in a lovely soft, fluffy fabric that won't fray. 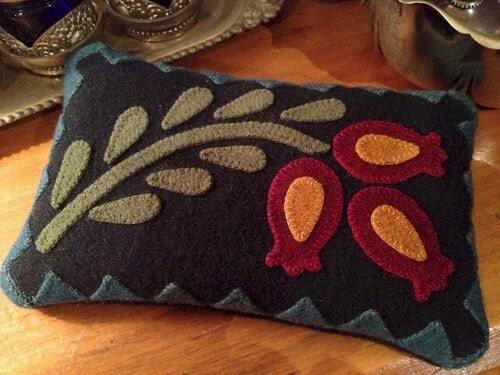 Projects made with felted woven wool can be laundered without the worry of shrinkage or fraying.